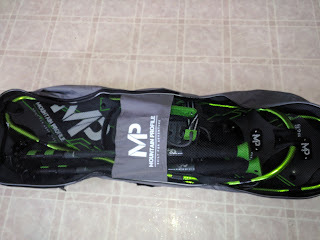 Quality snowshoes will make the difference with your next trek out into the wilderness. 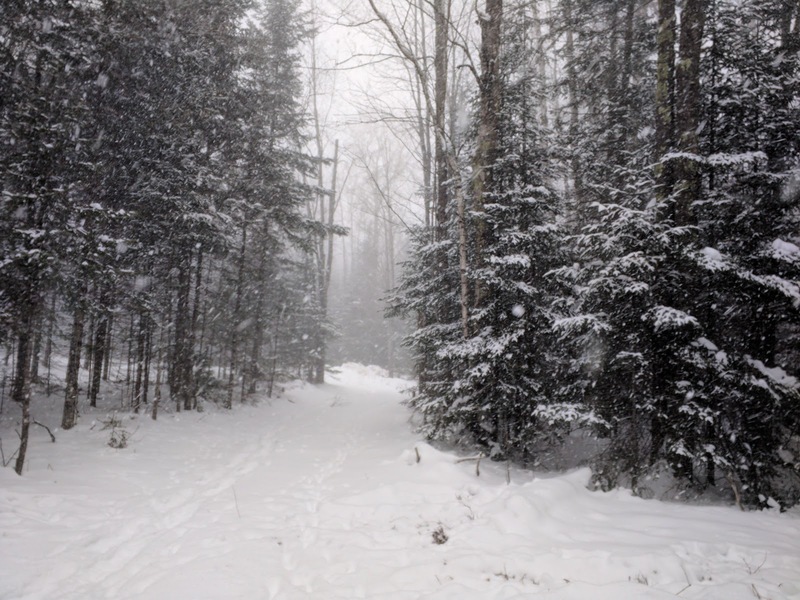 In the Upper Peninsula of Michigan we have blistering cold, deep snow, and tens of thousands of acres of untouched forest that includes streams, lakes, coastline, and wildlife. 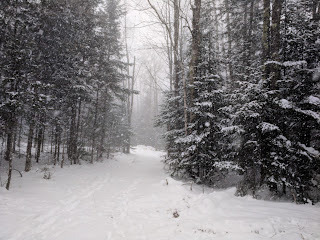 A few things you may want to look at for picking your snowshoes will be helpful. 1. 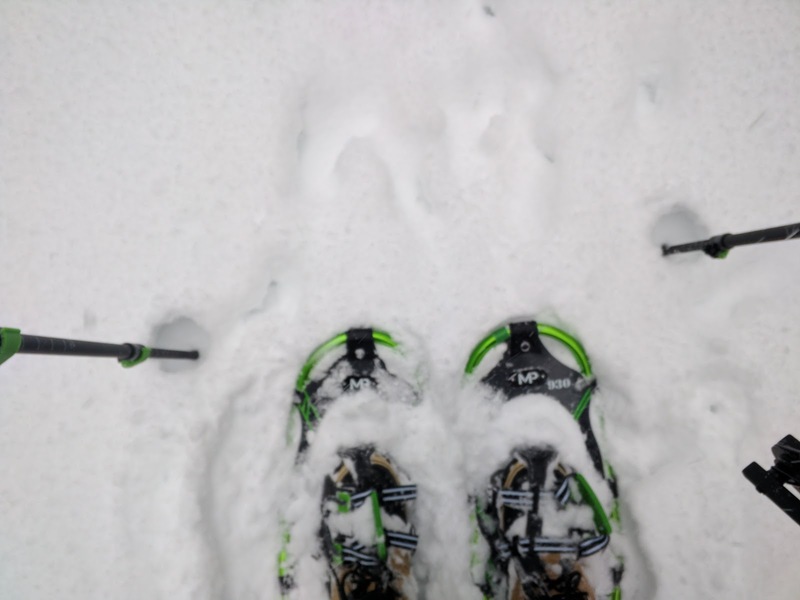 Weight: Lighter snowshoes are generally better if they are easy to lift in the snow. 2. Durability: You will want to check all the parts and market sure it is of quality construction. 3. 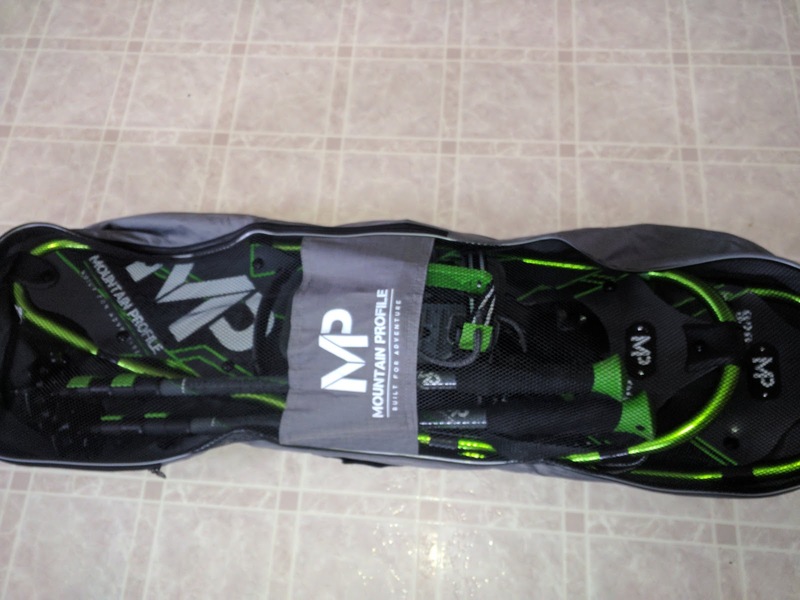 Bindings: Make sure the bindings are easy to use or quick release. They should fit a large range of different size boots. 4. 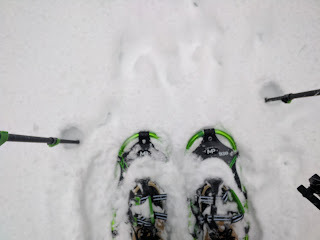 Grip Teeth: Make sure the "claw" on the bottom of the snowshoe is of solid construction and can help you climb up hills.